Recorded in Live in Denmark on the 1981 World's Apart tour this is a good example of the band in concert just after gaining popularity on FM radio. They reproduce the music effectively in a live environment and it is very well recieved by the somewhat more demanding European audience. On The Loose is appropriately presented as the last piece and in this reviewer's opinion is superior to the album version. Wind Him Up and Don't Be Late are as equally as good. 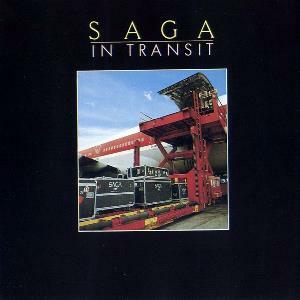 Even if you`re not familiar with the band " In Transit " is an excellent starting point.